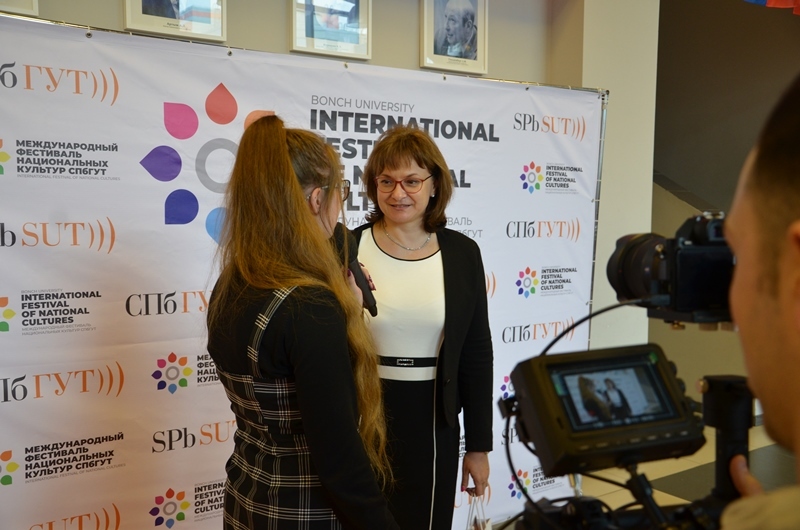 The second week of April, from the 8th until 13th was announced as the Week of Foreign Languages in SPbSUT. 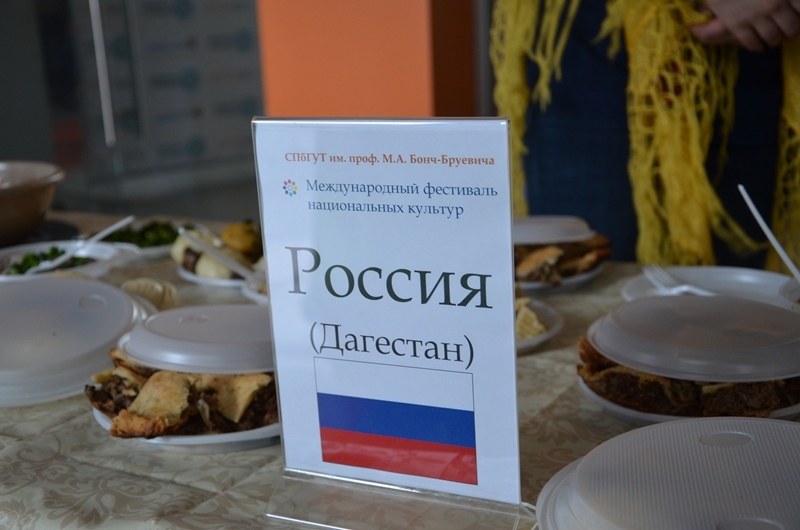 It was organized by the Department of Foreign and Russian Languages of the Humanitarian Faculty for the 1st year students. 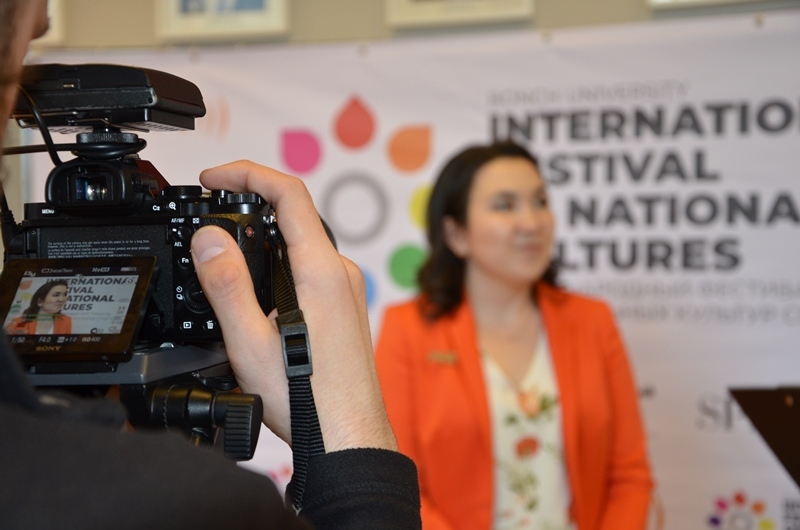 The purpose of the events was to promote the idea of multilingualism, improve the quality of teaching foreign languages at the university, determine the level of proficiency in a foreign language, develop the desire to learn foreign languages, expand sociocultural, linguistic and cultural studies and professional competencies of students. 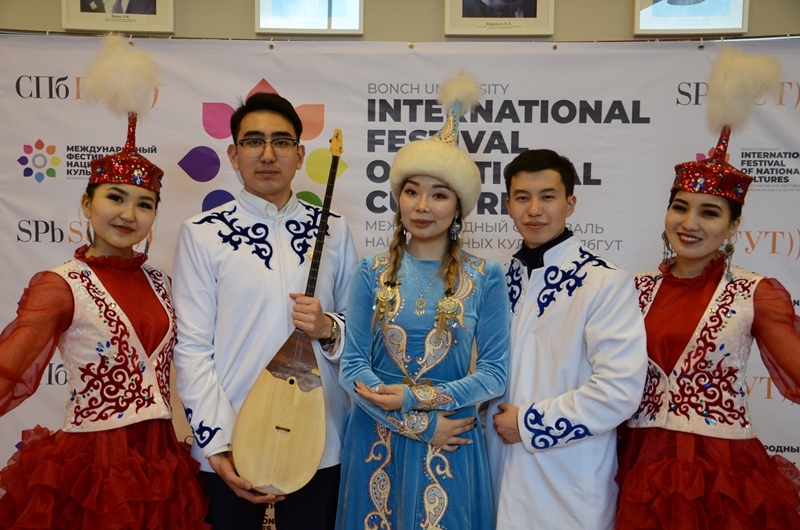 3rd place: Grechishkin Igor, Pakhomov Mikhail, Kucherenko Roman, Ghazaryan Mariam. The students took part in the seminar “Intercultural communication and international mobility” organized by the International Department, as well as in “World Around English”, which was conducted by Derkach Daria. 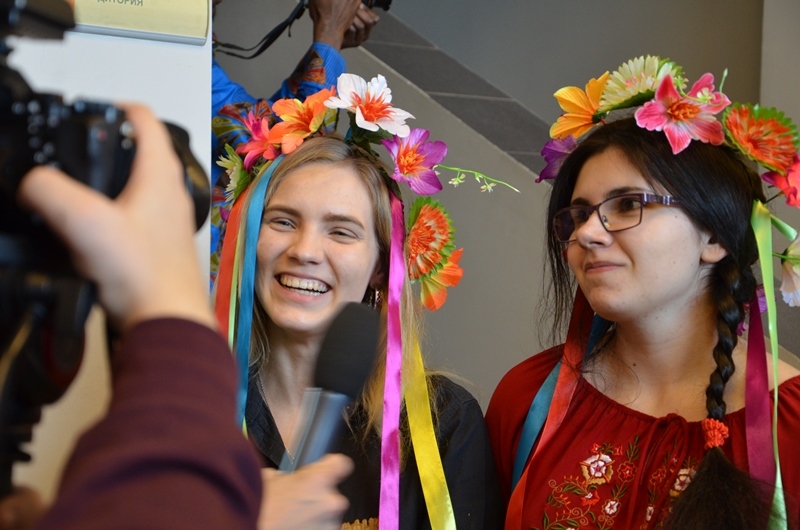 On April 11, a contest of readers and singers (in English and German) was held. 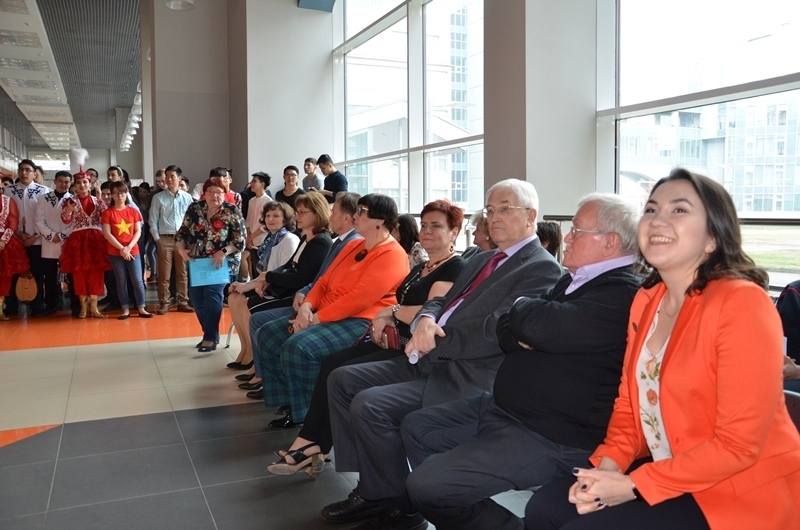 The honored guests of the competition were I.A. Alekseenko, Vice-Rector for educational work and public relations, I.G. Shterenberg, head of the department for educational and social work, S.А. Losev, Dean of the Humanitarian Faculty, I.K. 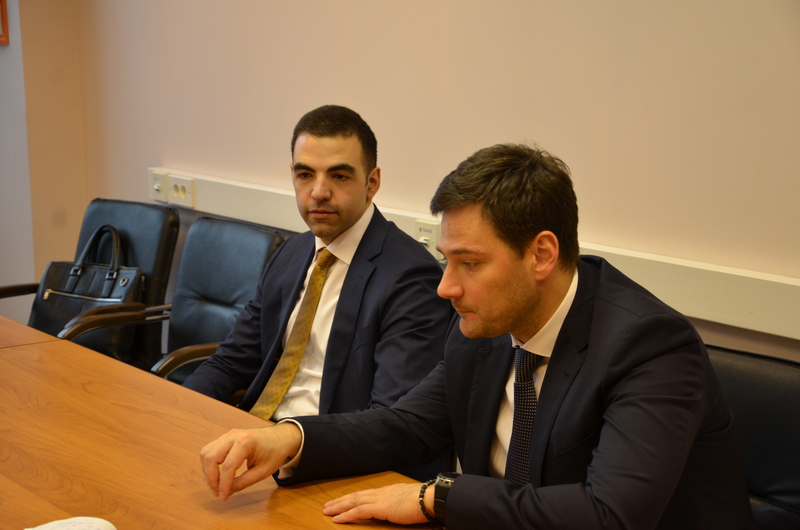 Dmitrieva, deputy dean for educational work, D. Derkach, manager for work with educational institutions. 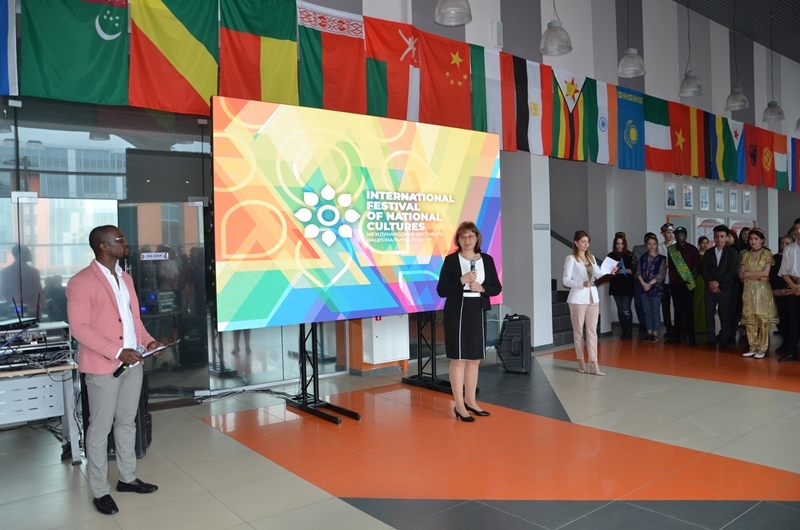 Irina A. Alekseenko addressed the participants with a welcoming speech and stressed the importance of learning foreign languages and developing intercultural communications. The main theme of this year is the theater, since the 2019th has been declared the Year of Theater in Russia. 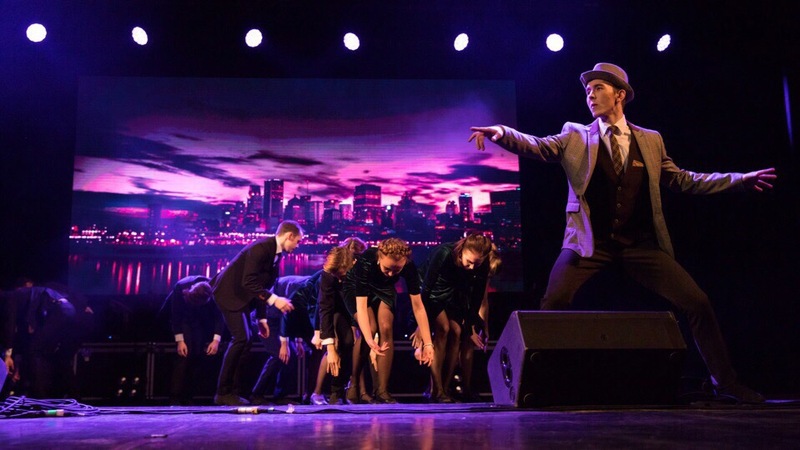 Students presented famous monologues and scenes from the works of William Shakespeare, B. Shaw, B. Brecht and contemporary authors, as well as musical shows from musicals and theatrical performances in English and German. 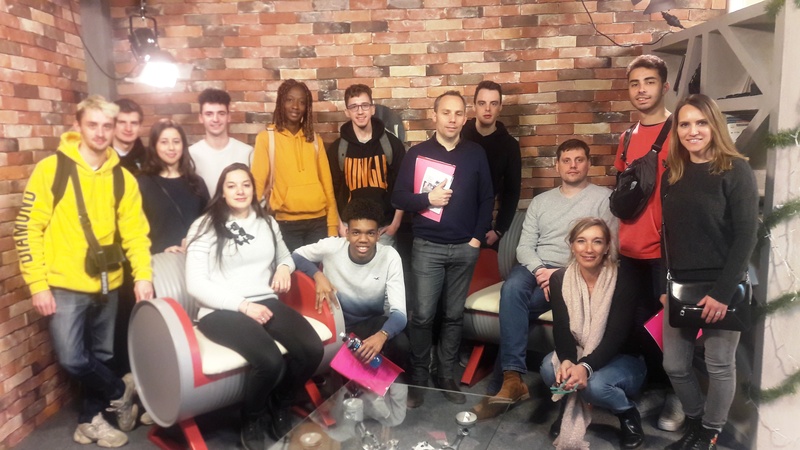 From 8 to 11 of April, SUT was visited by a delegation from the University of Versailles-Saint-Quentin-en-Yvelines consisting of 11 students and staff of the Department of Telecommunications Networks. 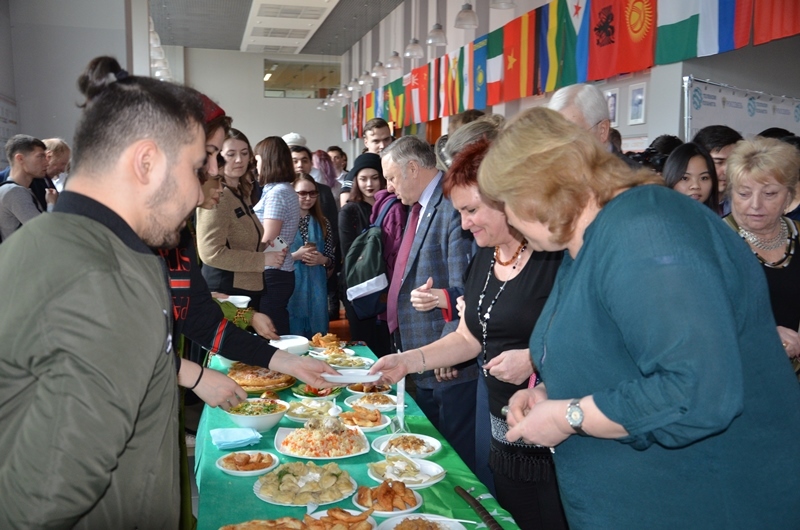 The guests came to take part in the XV International Festival of National Cultures and the Week of Foreign Languages of the Faculty of Humanities. 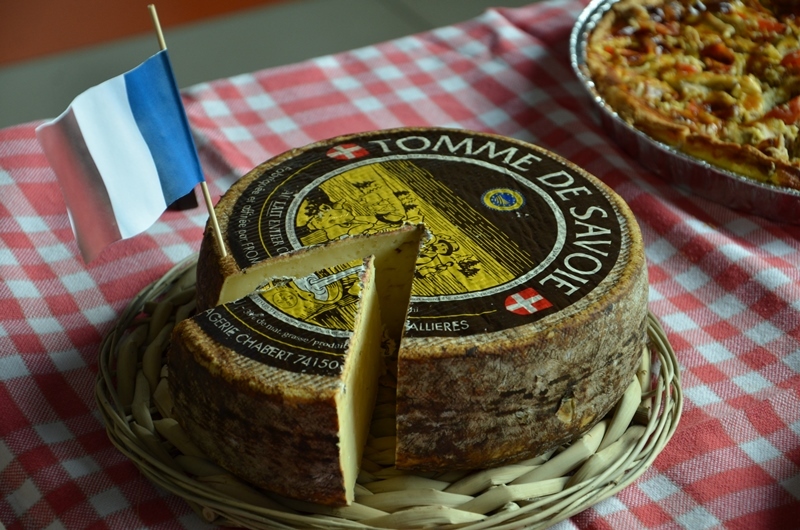 The guests proudly presented the national dishes of the French cuisine in the culinary competition of the Festival: gratin dofinoy, quiche, chocolate fondants and got the 1st prize in the nomination “Dessert”. At the French class, students from SUT got acqainted and talked with native speakers - students from the University of Versailles. 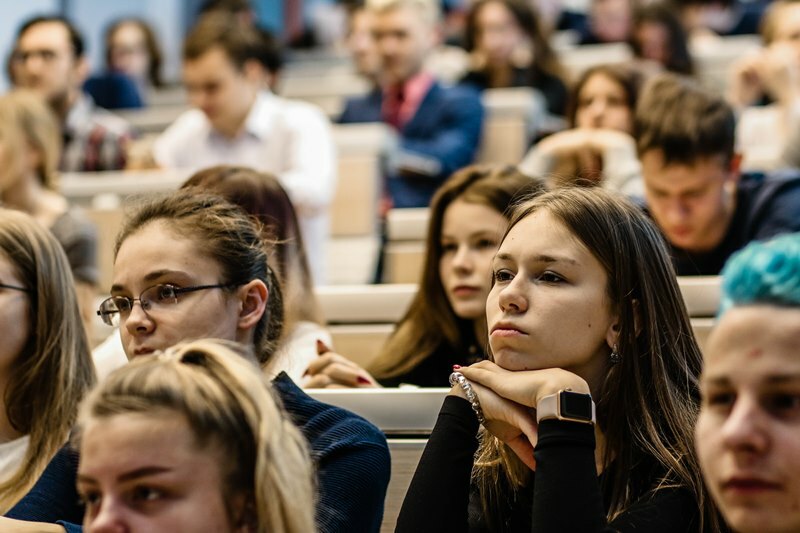 In addition, for students from France, classes of the Russian language were held, as well as an excursions to the research and educational centre "Media Center", CyberBonch e-sports club and a lecture at the department of secure communication systems. 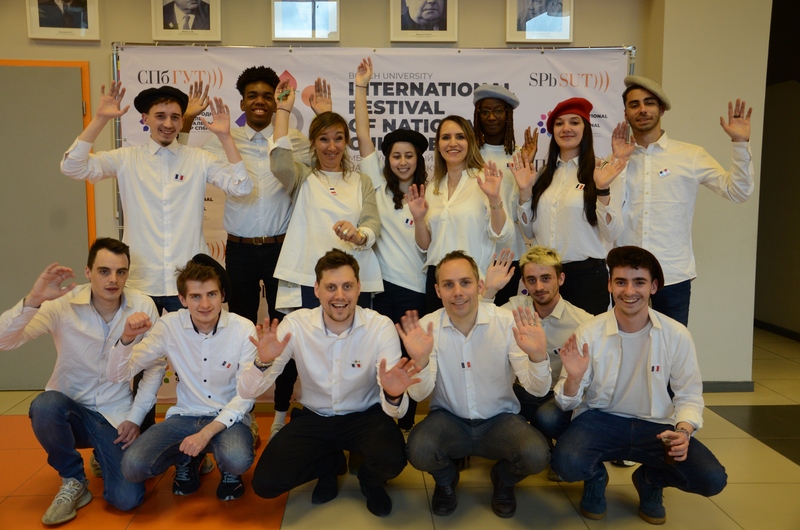 The French guests highly appreciated the hospitality of SUT, the organization of the Festival, study visits and promised to visit our university again. 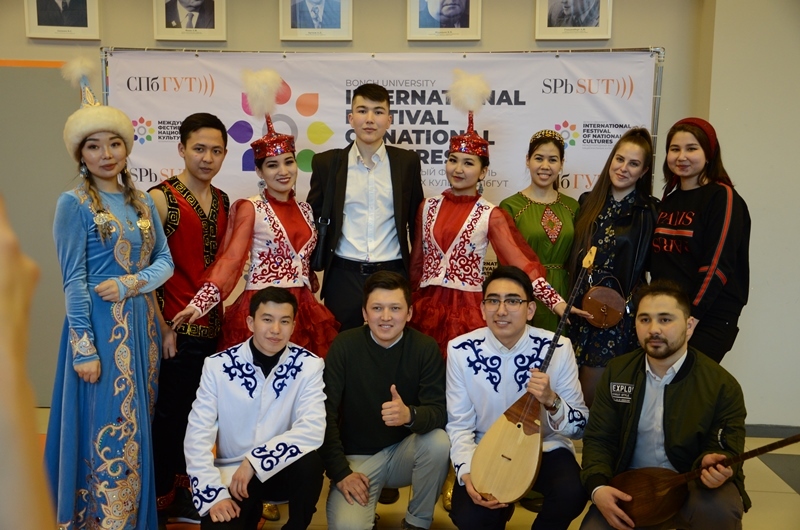 On April 9th, the 15th International Festival of National Cultures started at SUT. 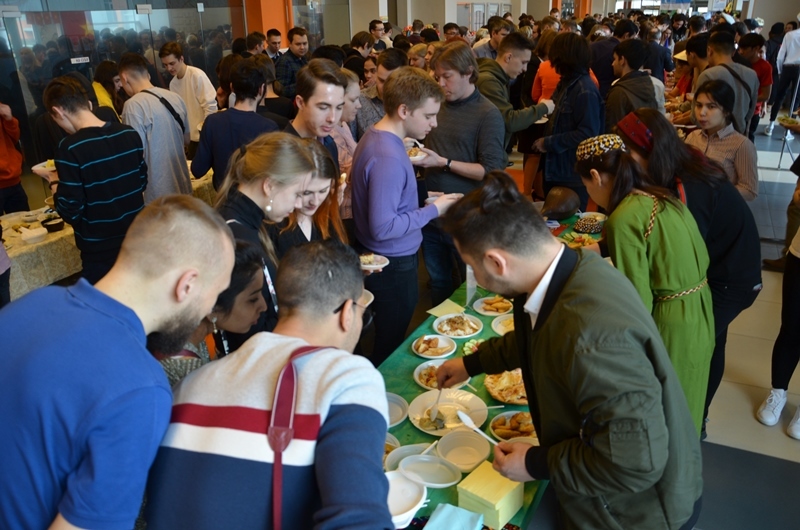 This year, the festival of spring, friendship and student life was marked by a large number of guests and, as always, a warm atmosphere. 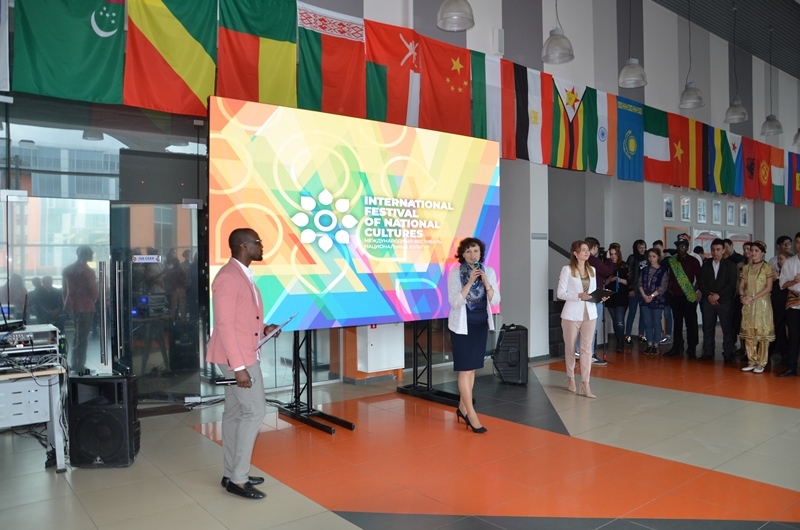 The solemn opening ceremony of the Festival was held in the university hall decorated with flags of different countries. Representatives of the SUT and guests of honor addressed the participants with a welcoming speech: First Vice-Rector, Vice-Rector for Academic Affairs G.M. 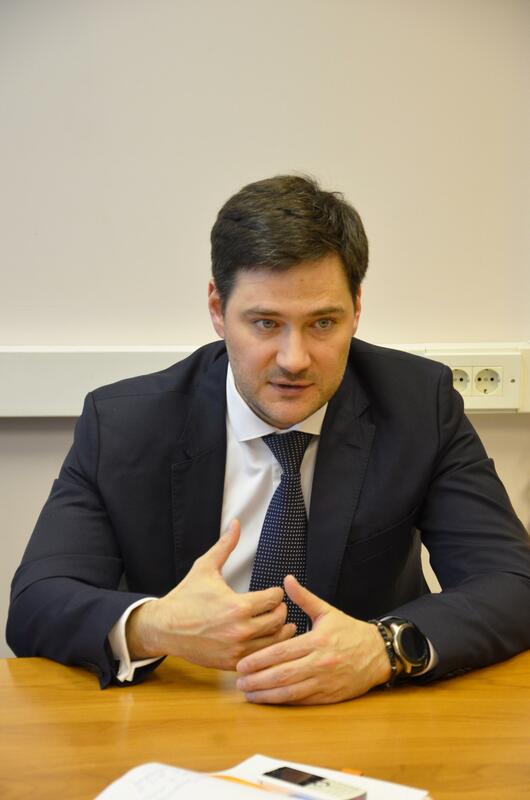 Mashkov, Vice-Rector for Educational Work and Public Relations I.A. Alekseenko, Consul of the Consulate General of the Czech Republic in Russia Silvia Simko, representative of the University of Versailles (France) Guilleman Willy Daniel Fabris, Head of the International Cooperation Department I.I. Karimova. Our foreign graduates, as well as the participants of the 2018 Summer School from India, also conveyed their warm greetings to the participants of the festival. 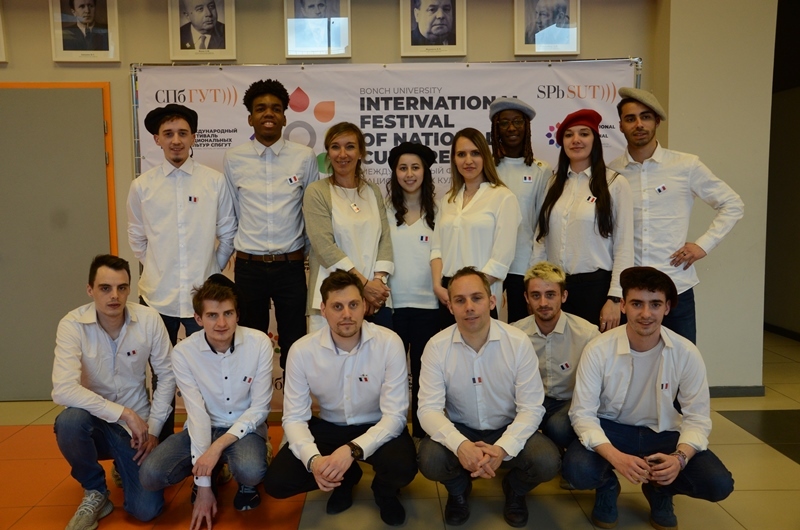 The guests of the Festival were representatives of Russian and foreign universities: St. Petersburg State Electrotechnical University, Russian State Hydrometeorological University, St. Petersburg National Research University of Information Technologies, Mechanics and Optics, St. Petersburg State Technological Institute, University of Versailles (France) , Eurasian National University named after Gumilyov (Kazakhstan), University of Telecommunications of Leipzig (Germany), as well as the community of students of Tajikistan and Uzbekistan. A tour around the university was organized for everyone. It included visits to the Museum of SPbSUT and the scientific and educational centre «Media Center». 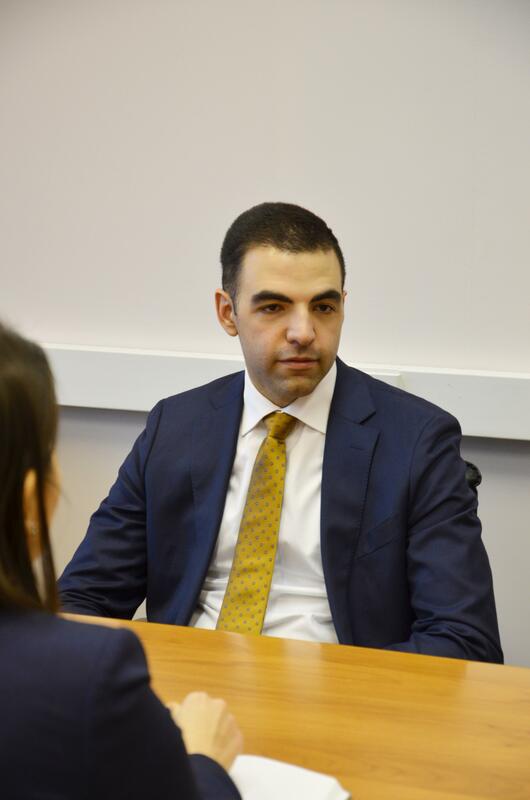 The guests noted that the university created excellent conditions for high-quality and versatile training of highly qualified specialists, in both technical and humanitarian fields. 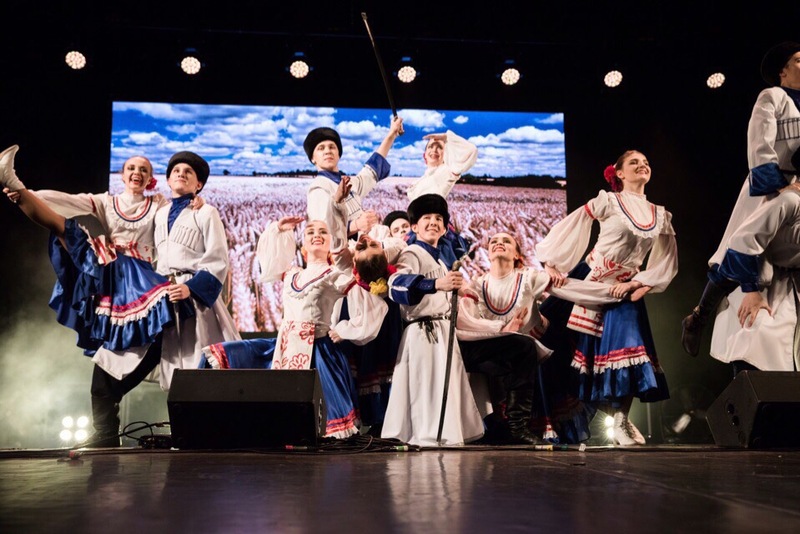 The opening ceremony included the performance of children from the community of Uzbek youth in St. Petersburg, who danced the Andijan polka. 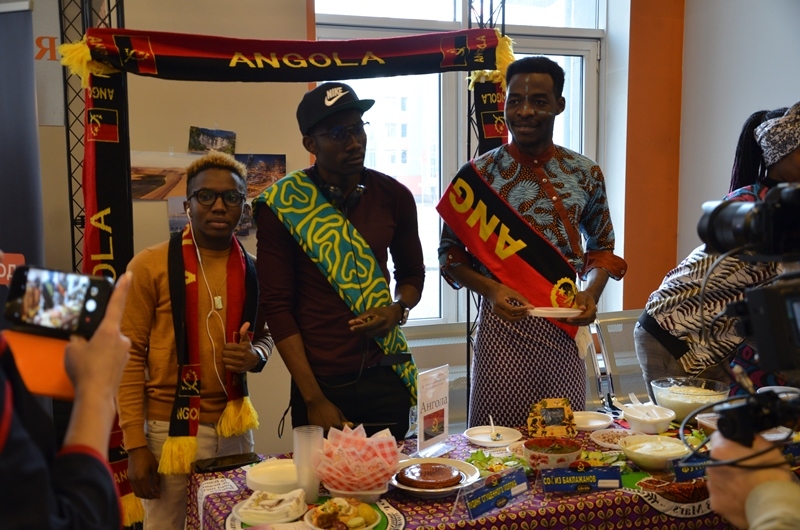 Then the guests of the Festival could taste the dishes from different countries. 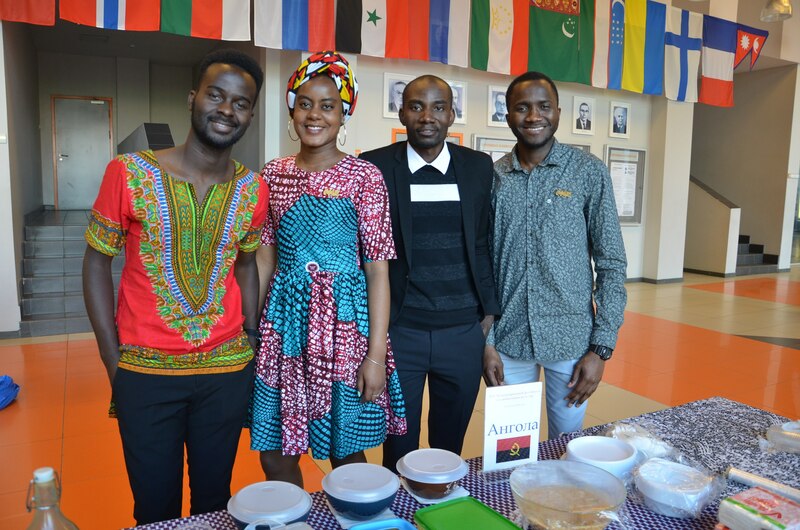 The participants of the culinary competition presented national cuisines from 11 countries: Angola, Vietnam, Zimbabwe, Yemen, Kazakhstan, Mali, Russia, Tajikistan, Uzbekistan, Ukraine, France. 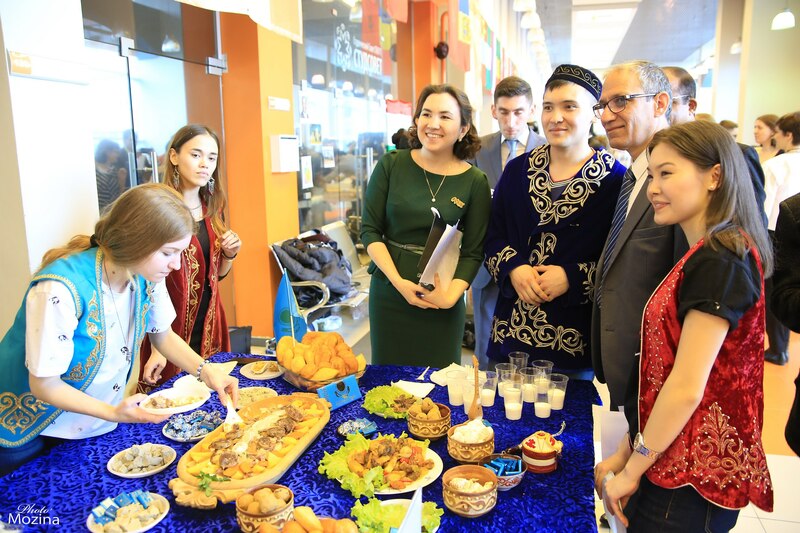 It should be noted that the guests of the Festival from partner universities of St. Petersburg, Kazakhstan and France also presented their cuisine. 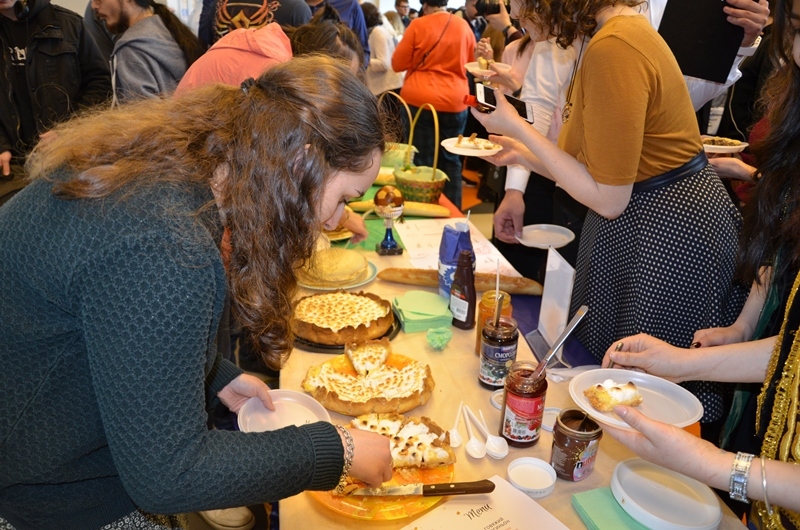 During the tasting, the honorary jury and visitors of the competition enjoyed the unique tastes of national dishes, appreciated the design of the tables and the original presentation. The closing ceremony of the Festival, performances of creative teams, awarding the winners and participants of the culinary competition and sports tournament were held in the Assembly Hall of SUT. 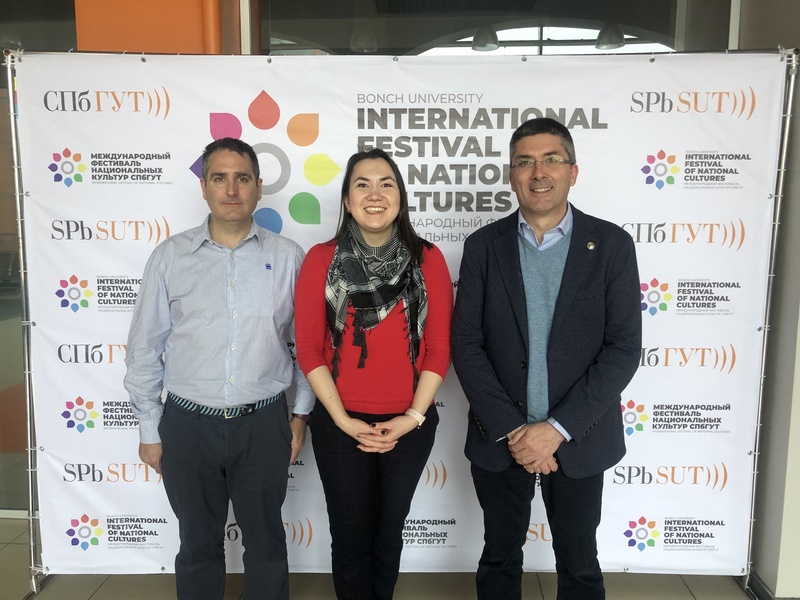 On 8th April, a delegation of the University of Las Palmas de Gran Canaria (Spain), composed of Vice-rector Richard Jean Maurice Clouet and Director for international cooperation Sergio Romeo Malanda, paid a working visit to SUT. 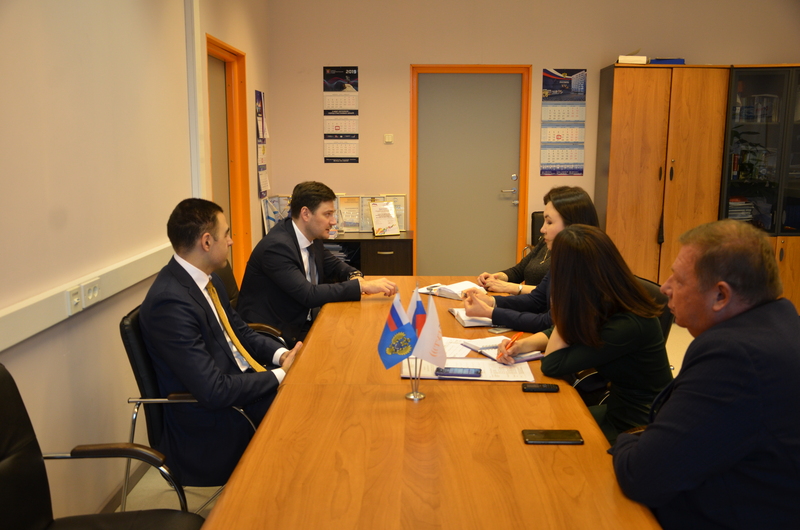 The head of the International cooperation department Irina Karimova and the Dean of the Economics and Management faculty prof. Alexander Sotnikov presented SUT on the meeting. Guests were presented the educational process, research and international activities of the Sut, the possibility of developing cooperation on the exchange programs. 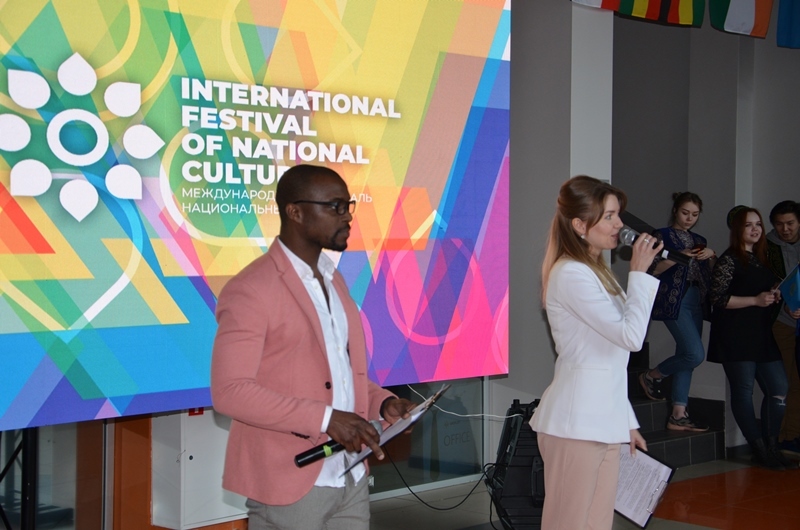 The head of"Media Center" Gleb Rogozinsky introduced the projects implemented on the basis of the video studio, recording studio and radio broadcasting center to the delegates. 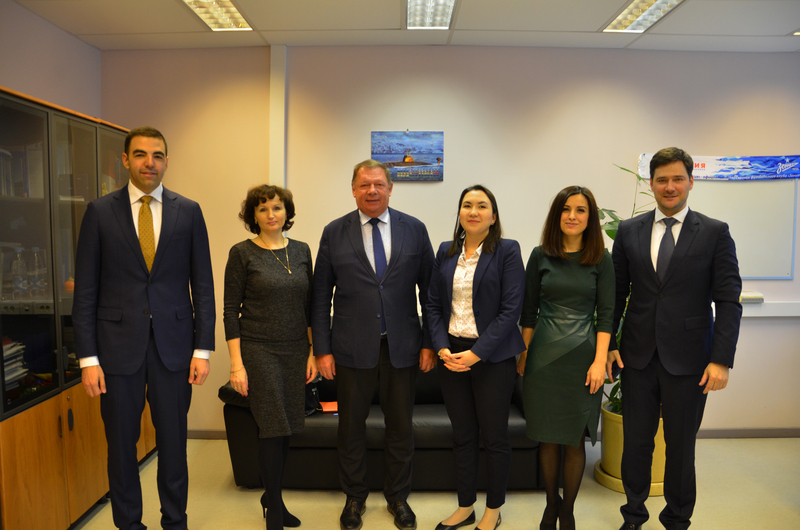 Spanish colleagues, in turn, spoke about the programs of their University, which include telecommunications, information technology, economics, business informatics, tourism and invited SUT to participate in Erasmus+ projects. The University of Las Palmas de Gran Canaria annually organizes a three-week Summer school for the study of Spanish language on its site. This makes it possible to spend a vacation on one of the most beautiful islands in the world and get useful knowledge. 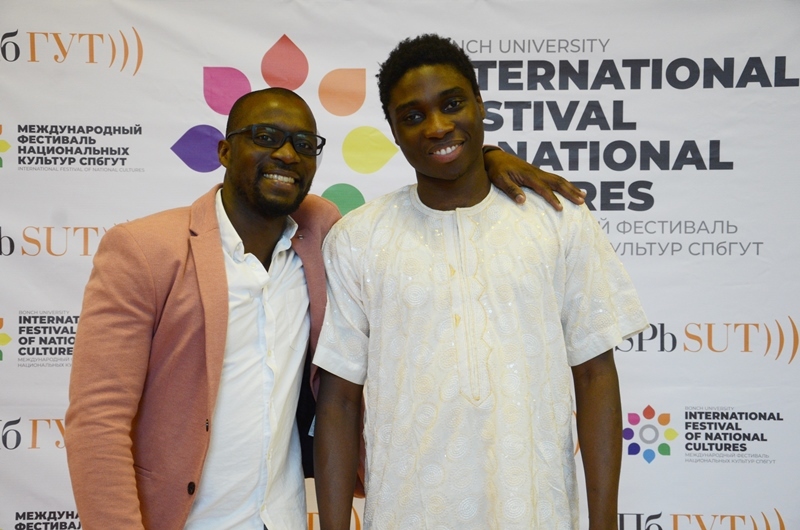 April 6th SUT held an annual cultural and educational event "SUT student ball". 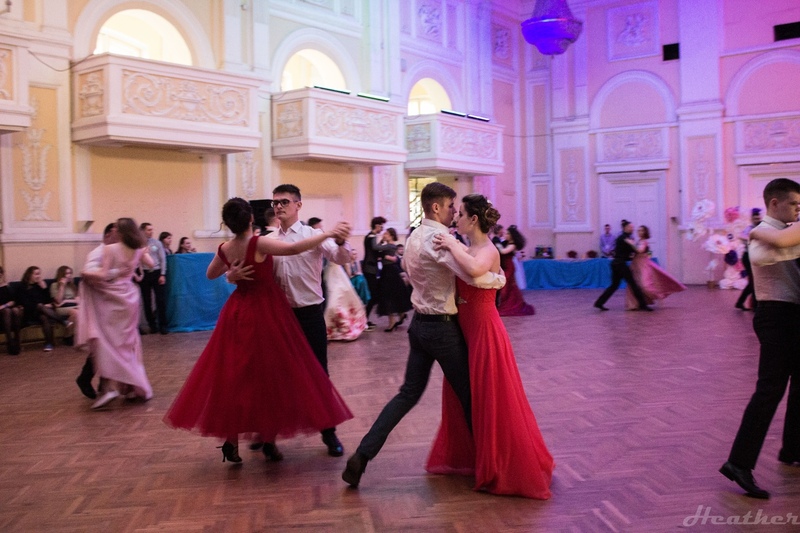 The organizers of the ball were a friendly team of initiative University students, employees of the Educational and social work Department with the support of the Union Committee. The welcoming speech was made by the head of the Department for educational and social work I. G. Shterenberg, who congratulated the participants of the ball and guests with a wonderful event, thanked the organizers and choreographers for organizing and conducting this event. 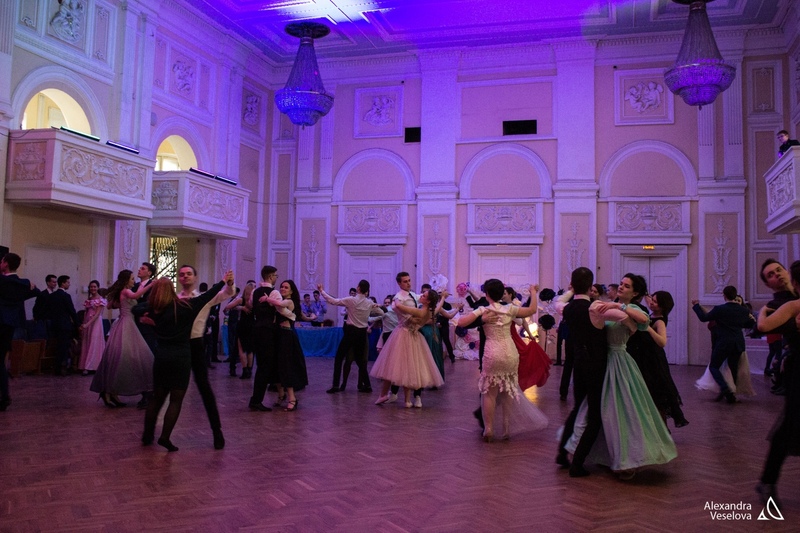 The ball opened with a polonaise, and then choreographers were invited to the dance floor, who "set the tone" for the whole event. 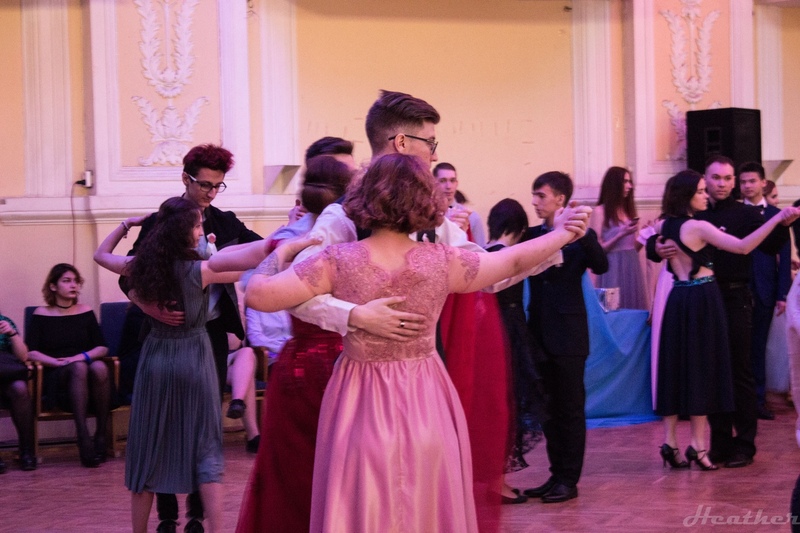 The student ball consisted of the following dances: polonaise, waltz, tango, rumba, cha-cha-cha, circular tango, circular rumba, circular cha-cha-cha. 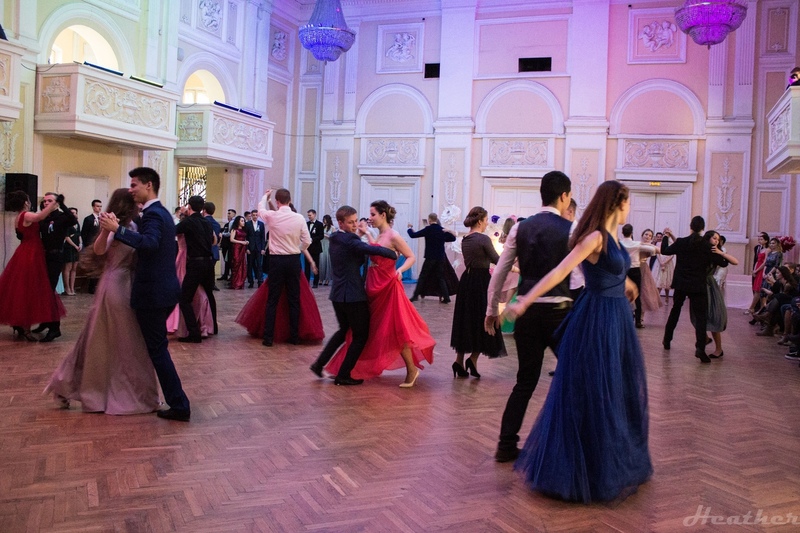 In addition to dancing participants were waited for an extensive program of the evening — numerous competitions and freestyle dances. During the ball ladies and gentlemen behaved accordingly, showing gallantry, goodwill and good manners. 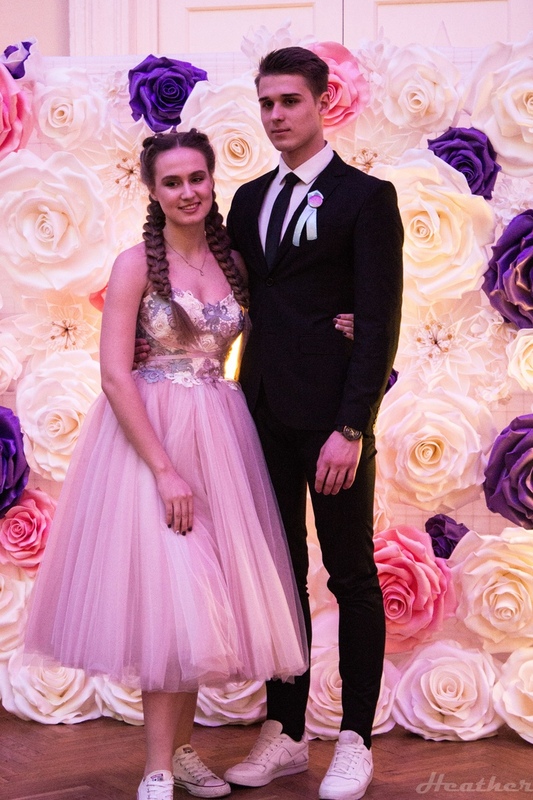 We express our gratitude to the senior organizer of the ball to George Chistochin and the student organizers who have been working hard and brilliantly organized that event. 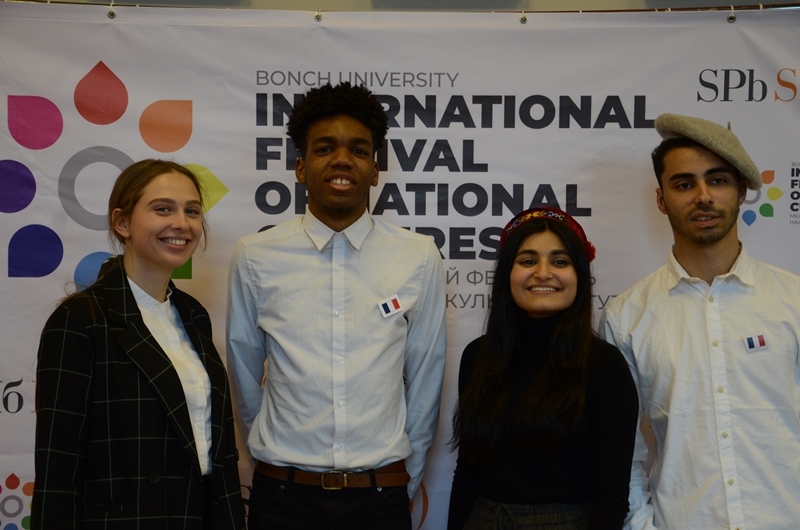 The dance team "BonchYes" got the second prize in the finals of the XVII Festival of Student Creativity of St. Petersburg "ART STUDIO! 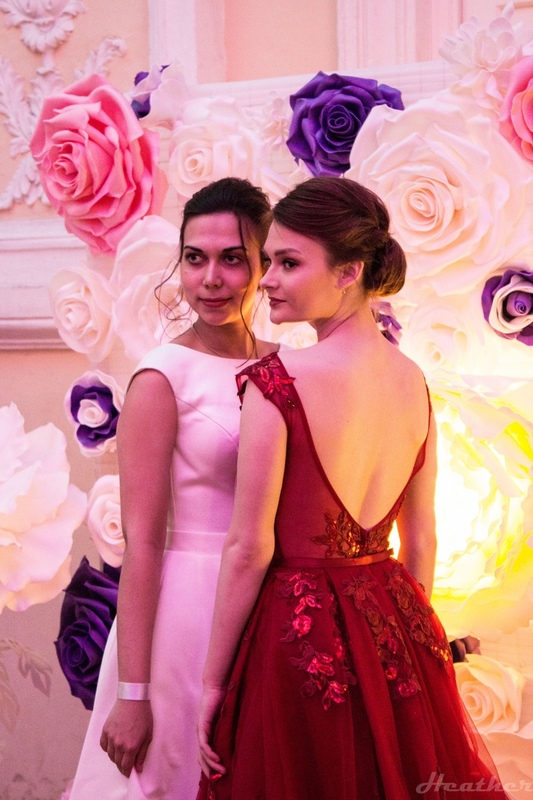 ", which took place on April 3 at the Gorky Palace of Culture. 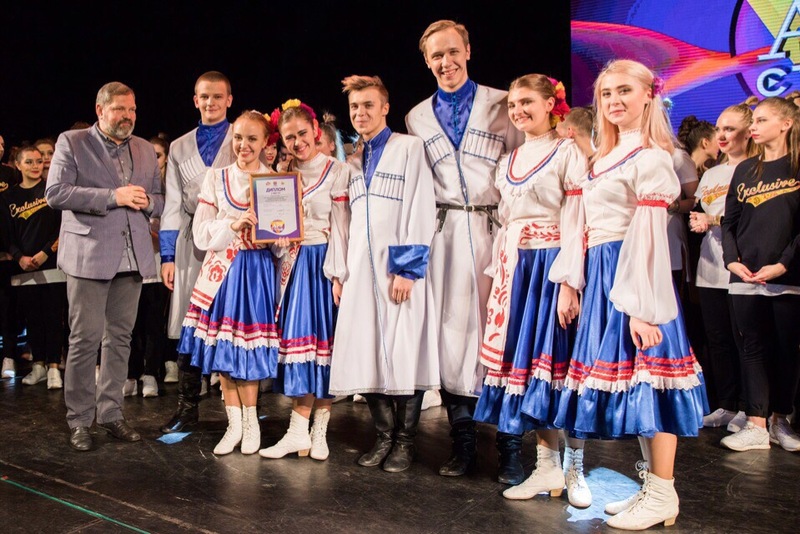 "BonchYes" performed with the show "Cossack" in the nomination "National Dance" and with the show "Velvet Noir" in the nomination "Modern Dance". Our team demonstrated their high performing skills in all dances. Congratulations and we wish you new victories and achievements! 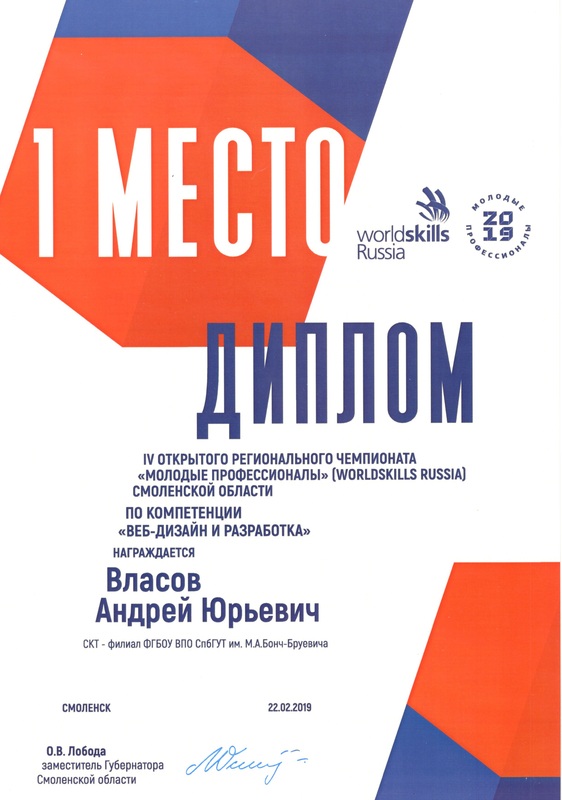 The IV Open regional championship "Young professionals" (WorldSkills Russia) was held in Smolensk from 18th to 22nd, February. 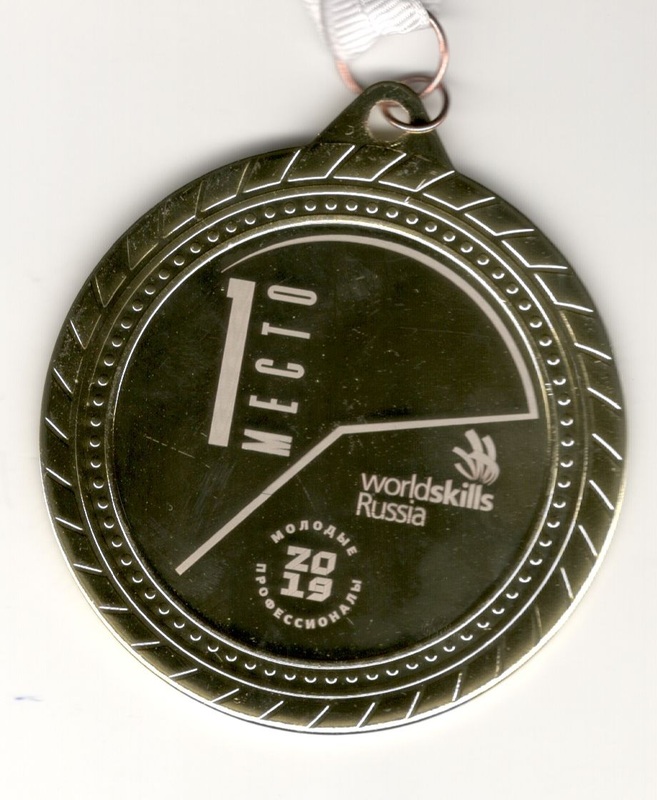 Student of the Smolensk College of telecommunications (branch of the SUT) Andrei Vlasov won the first place in the competence "Web design and development". College teacher O. Mohnach helped Andrew in preparation for the competition. She received the championship expert certificate. About 500 students from Smolensk region and other regions of Russia became the participants of the regional championship. Competitions were held in 28 competencies. 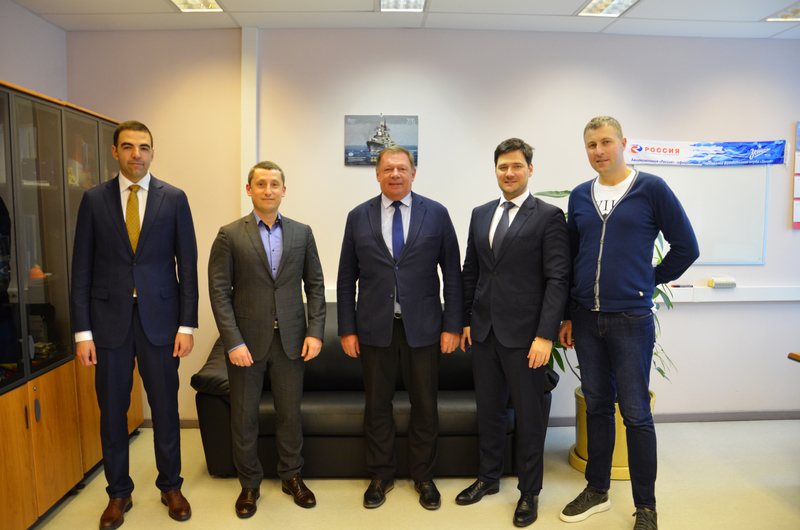 On March 20th, SPbSUT hosted a meeting dedicated to the official launch of a joint project of the International Telecommunication Union (ITU) and PJSC "Rostelecom" to establish an International research and testing center for equipment, new technologies and services on the basis of SPbSUT. Devices and applications of the Internet of things, 5g/IMT-2020 communication networks and network infrastructure of "smart" sustainable cities will be tested with the help of modern software and hardware test complex. Peace and friendly international understanding through art and culture. 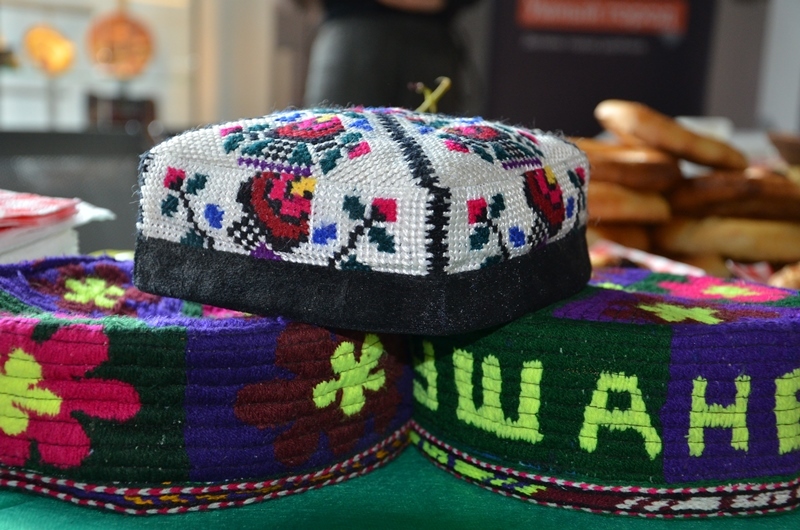 These words reflect the meaning and the main point of the XVthInternational Festival of National Cultures at SPbSUT. 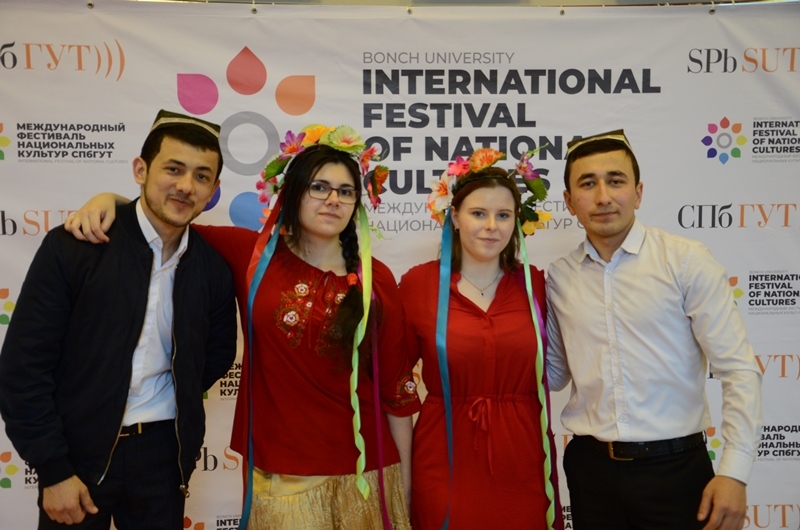 On March 21st, the Council of Foreign Students (ICU) organized the holiday of Nauryz day in SUT. The first celebration took place at our University one year ago. Nauryz (or Novruz) is the first day of the new year on the solar calendar, which begins on March 21st in several cultures, the day of the vernal equinox. By tradition, everyone tries to be in a good mood, greet each other, express good wishes during this day. Table served with all kinds of treats called Dastarkhan is served in every house on the day of the holiday, and people try to dress neat, clean, and, if possible, in something new. 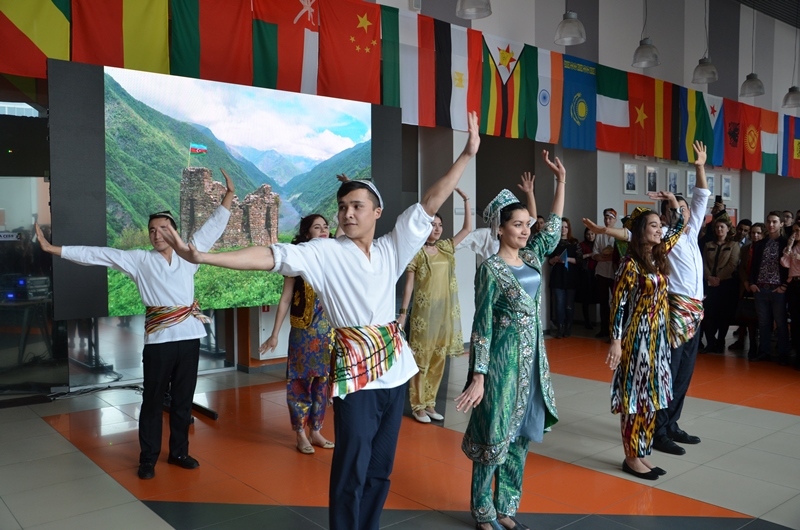 Our students from Kazakhstan, Tajikistan, Uzbekistan, for whom Nauryz is one of the brightest and kindest holidays in the life of the family, decided to share their joy with other SUT's students and celebrated this beautiful spring holiday in the walls of our University. 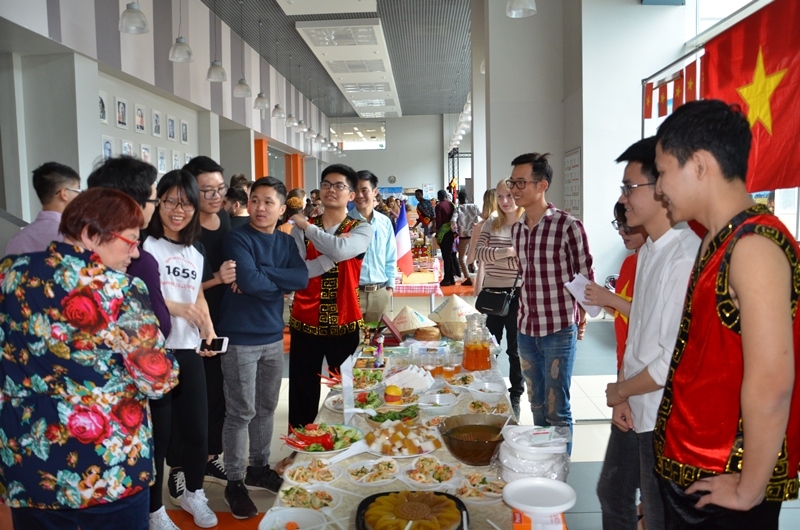 Entertainment and intellectual games on knowledge of culture and languages of the world, such as: "Find the country", "Guess the word", "Collect the dish" were organized for the participants of the event. 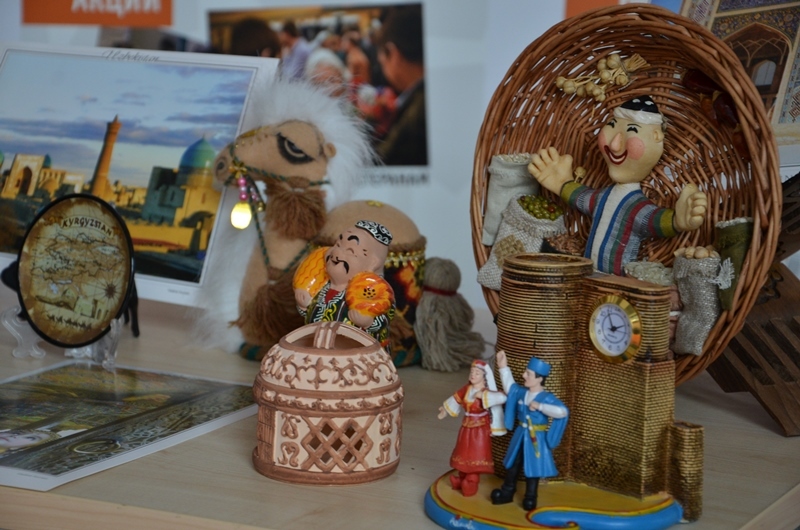 Also, guests of the festival could spend time in the following areas: "Sweet table", corner of Oriental Souvenirs, photo zone with national costumes, games with presenters. 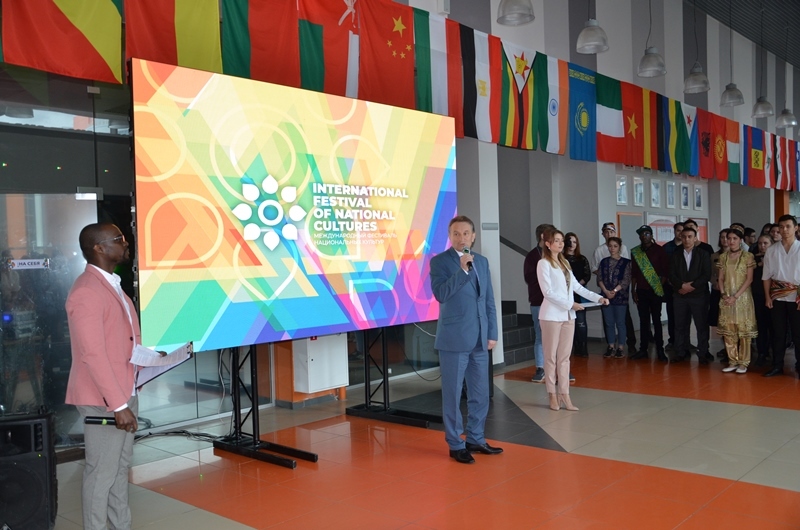 Such events, as well as other events held annually by the University (Friendship Day, International Festival of National Cultures), contribute the maintenance and strengthening of such important values in the modern world as understanding and friendship between people, cultural diversity, peace and harmony. 16th, March is the Birthday of the Radio inventor A.S. Popov.